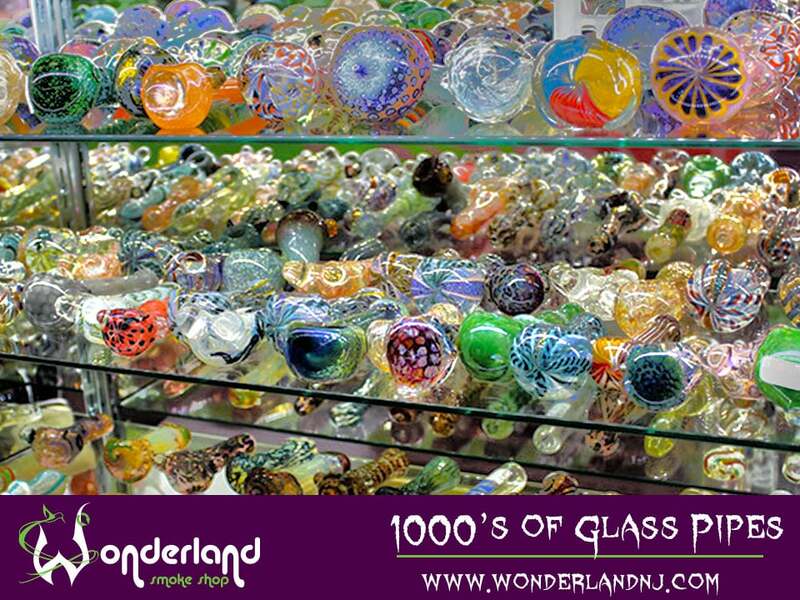 Wonderland Smoke Shop, located in Freehold, Green Brook, Lawrenceville, Hasbrouck Heights and East Brunswick, New Jersey. Wonderland Smoke Shop is a novelty smoke shop with an inventory ranging from elegant glass waterpipes to body jewelry and other accessories in between. The stores, located in 5 convenient NJ locations, are definitely places for any glass and/or body jewelry enthusiast.